Dual Royal Ascot winner Lady Aurelia has been retired to the paddocks. Trained by American Wesley Ward, she was a seven-length winner of the Queen Mary in 2016 and returned to Ascot last season to win the King’s Stand by three lengths. She will also be remembered for taking part in a thrilling Nunthorpe Stakes at York later that summer, when she crossed the line together with Sir Mark Prescott’s Marsha yet despite Frankie Dettori’s celebrations she had been beaten by a nose. Her last three performances have been some way short of that level, however, as she was a beaten odds-on favourite at the Breeders’ Cup, was second on her return to action this season and well beaten in the King’s Stand. “She’s been retired. It was a hard decision for me, it probably wasn’t as hard for her owners,” Ward told Press Association Sport. “She’s been feeling so good at home, she looks a million dollars, but we have to admit that her last three races haven’t been good. Ward went on: “It’s best for her that she’s retired, she’s sound and healthy and she’s done a tremendous amount for my career. I can’t thank connections enough for trusting me to train her. “I’ve had Breeders’ Cup winners and champion sprinters in America, but she’s accomplished more than any of them. To have a filly named Cartier Champion Two-Year-Old for Europe and be trained in America was an unbelievable effort on her part. 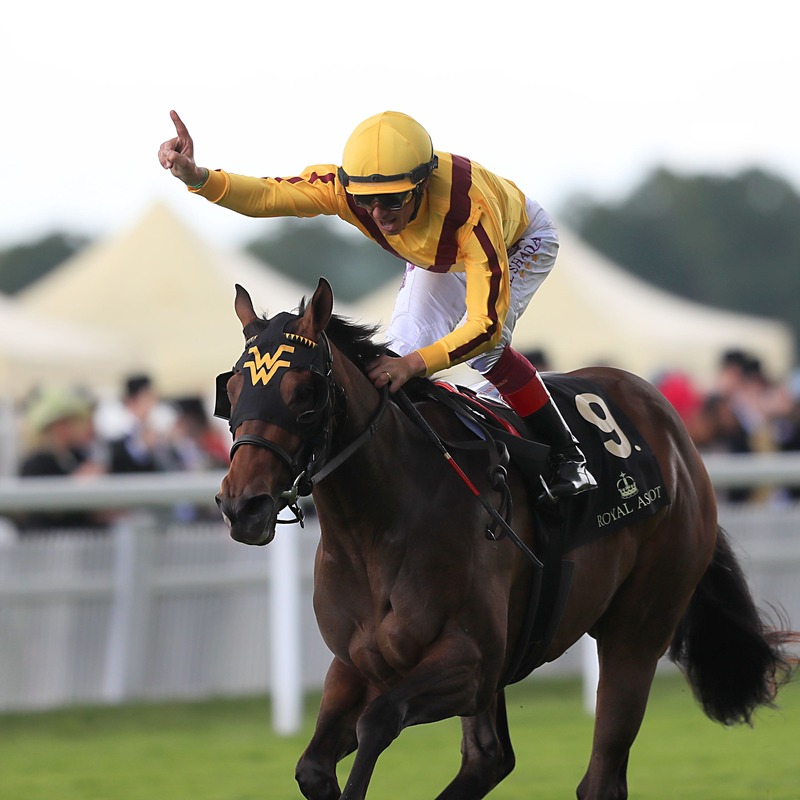 Lady Aurelia won five of her 10 races, earning over £600,000 in prize-money.